I grew up in the flatlands of Chicago, traveling out West for family vacations each year and leaving feeling like I was meant to stay. I stuck around in Chicago for college, running Cross Country and Track at North Central College for the duration of my four years there. Upon graduating I bounced around the United States, living in Tucson, AZ, Savannah, GA, and back to Naperville, IL for graduate school. During this transition time, running took a back seat in my life. It wasn't until moving out to Durango, CO a few years ago that I felt a revitalization via trail running, racing, and adventuring. 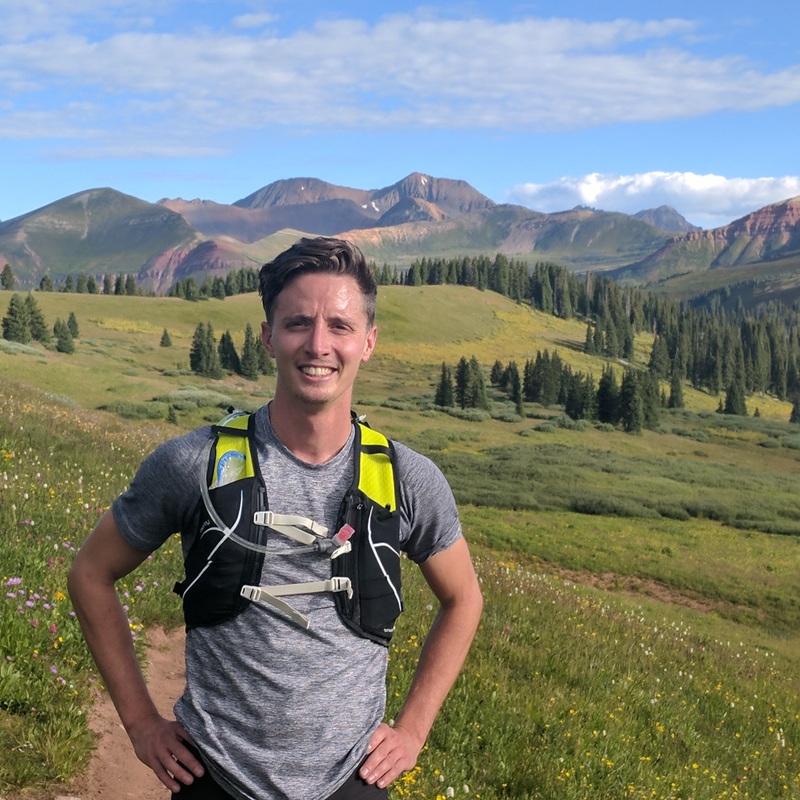 I work at Fort Lewis College and spend most of my adventure time running, mountain biking, or doing something new and/or stupid with my friends and teammates. In town, my favorite place to run is Horse Gulch. In the mountains, the trail network surrounding Engineer Mountain takes the cake!